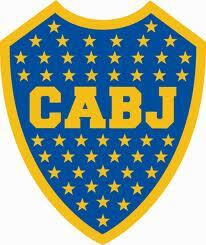 One of the most decorated sides in world football, Boca Juniors influence looms over Argentinian football. Boca was formed by Italian immigrants in 1905. They had been coached by Irish immigrant, Paddy McCarthy, a local boxer, living in the working class Buenos Aires neighbourhood of La Boca and the club was born. Rapidly Boca grew into the title winning Goliath that is still apparent today. 6 titles were won during the amateur era before 1931 but it was after this, when the game went professional that Boca really excelled. 30 Primera Division titles in total, 6 Copa Libertadores, 4 Recopa Sudamericana, three Intercontinental Cups, 2 Copa Sudamericanas, 1 Copa Oro, 1 Supercopa Sudamericana, 1 Supercopa Masters, one Tie Cup and one Copa de Honor Cousenier. An international record of 18 titles shared with AC Milan shows Boca’s relevance to football in general, not just Argentina. 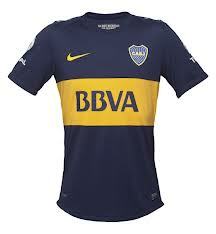 There are too many great players to list all those that have worn the famous blue and gold of Boca but the club’s leading scorer is Martin Palermo, who netted 236 before his retirement in 2011. Obviously the great rivalry is with River Plate and the super clasico between the 2 sides is one of the greatest sporting occasions. The rivalry is born out of the fact that both sides originate from La Boca before River moved to the wealthy neighbourhood of Núñez in 1923. 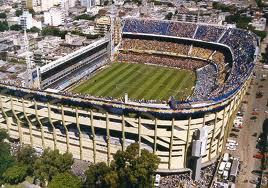 Both clubs dominate football in Argentina and the super clasico is a major event every season.